Come taste what the Philadelphia Main Line is talking about. Call 610.660.9400 to make reservations today! Welcome to the new Pescatore Website! Please call 610 660-9401 or use Open Table below to make your reservation today! 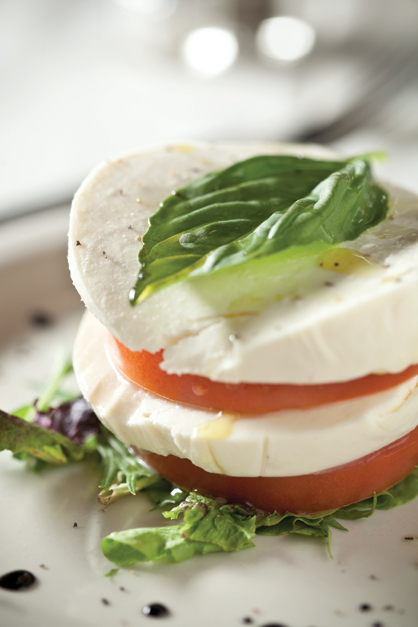 Italian Cuisine with a rustic, Mediterranean flair. encompassing a variety of delicious appetizer, pasta, seafood, and meat choices. Come experience the passion of Main Line Dining, come experience Pescatore! Born and raised in South Philadelphia, Thomas Anastasi grew up loving good food, wine, friends, and family. 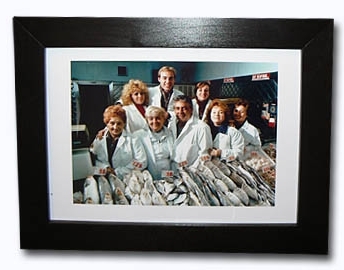 As a fifth-generation member to his family's Italian Market seafood business, Anastasi Seafood, Inc., Thomas' affinity for cooking truly took flight. Thomas graduated from the Restaurant School in 1999, with a specialization in fresh seafood. Now, he has decided to leave his South Philadelphia roots, and bring his love for the kitchen to the Main Line.